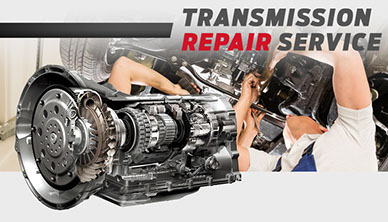 We offer a wide variety of transmission services that will keep your transmission running smooth. 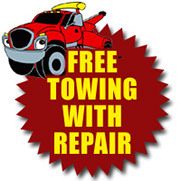 Be proactive and get your car or truck checked out today! We always have special coupons for our valued customers! We Have been serving the area for over 20 years! We are the local areas #1 Transmission Center! Do you think there is a problem with your Transmission? Book an Appointment Today!Connect with Us! Do Not Ignore Warning Signs to Transmission Problems! Do you suspect your car has a transmission issue? Come to Action Transmissions in Philadelphia, Pennsylvania, for transmission diagnostics if you observe any of the warning signs listed below. Our inspections will have you checked out completely. From transmission rebuilding and repair to complete transmission maintenance, we do it all at Action Transmissions in Philadelphia, Pennsylvania. Let the experts at our transmission shop check your vehicle's transmission and give you an honest opinion on what's the best option to repair the transmission. Contact us in Philadelphia, Pennsylvania, for more information about our transmission rebuilding and maintenance services. We are the #1 Shop For Transmissions in Philadelphia PA! We Have Been Helping Drivers in the Area Over 25 Years!